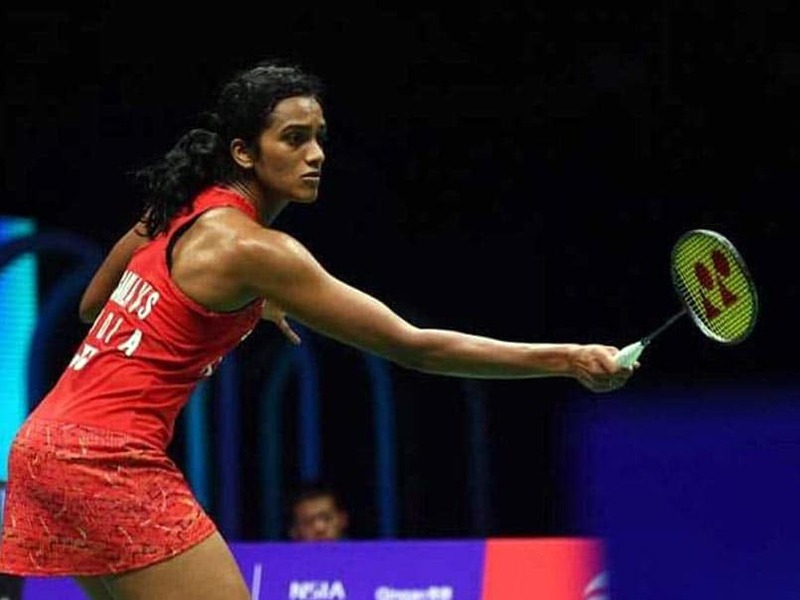 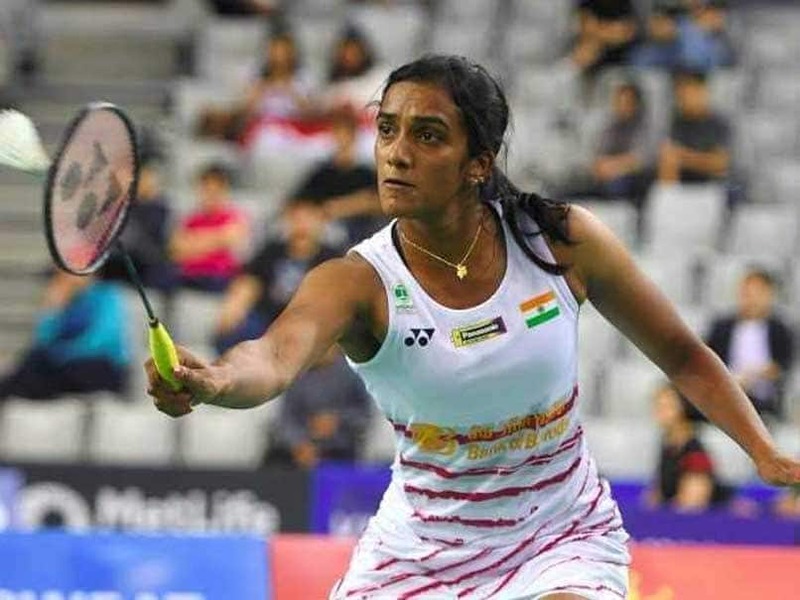 PV Sindhu skipped the Malaysia Masters after taking part in the Premier Badminton League. 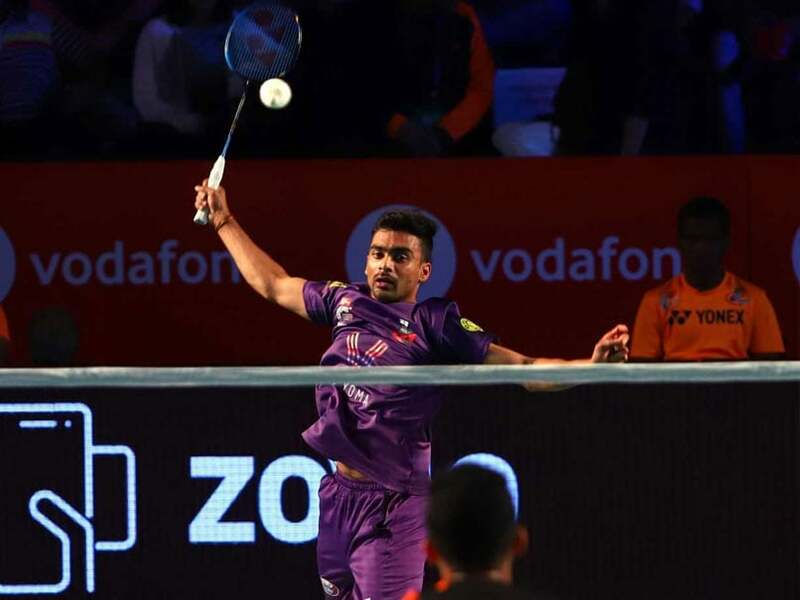 As for Delhi, this was their first victory in six matches in what has been a season to forget. 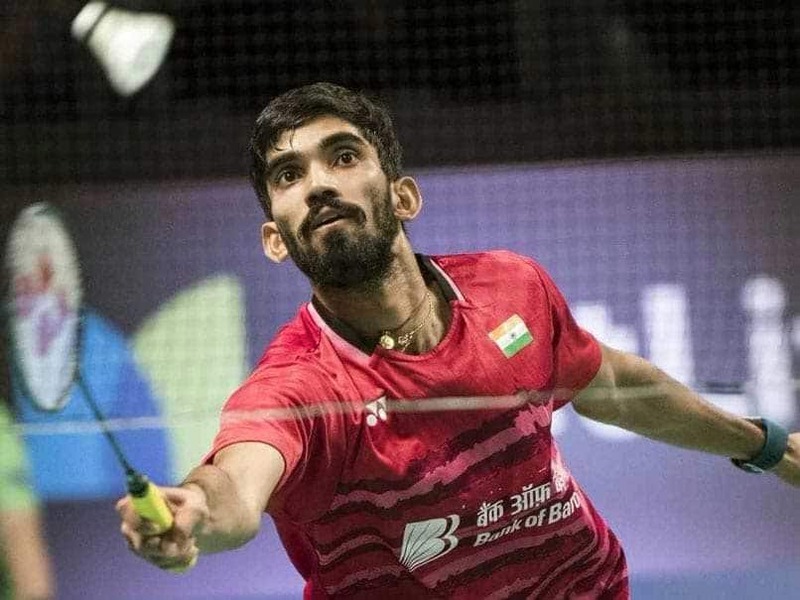 Mumbai Rockets kickstarted their 2018 Premier Badminton League campaign with a 5-0 win against Delhi Dashers. 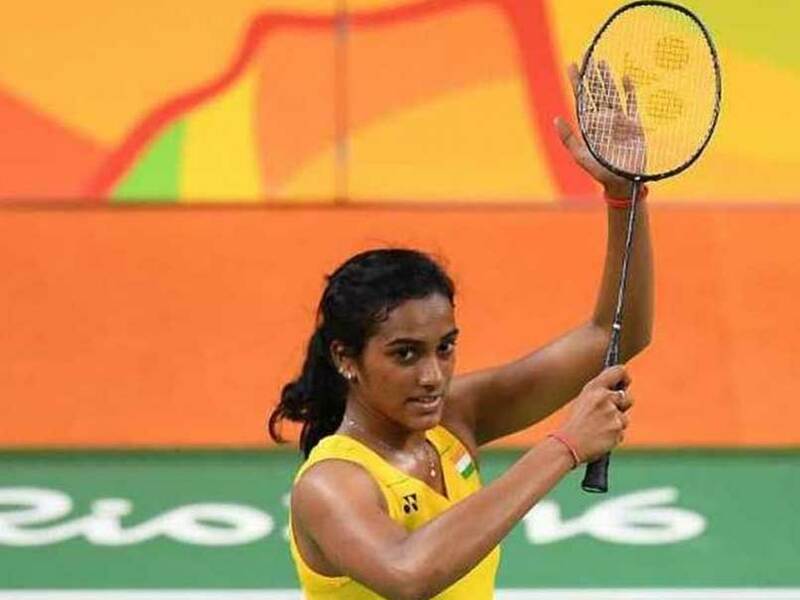 PV Sindhu was sent packing by South Korean Sung Ji Hyun. 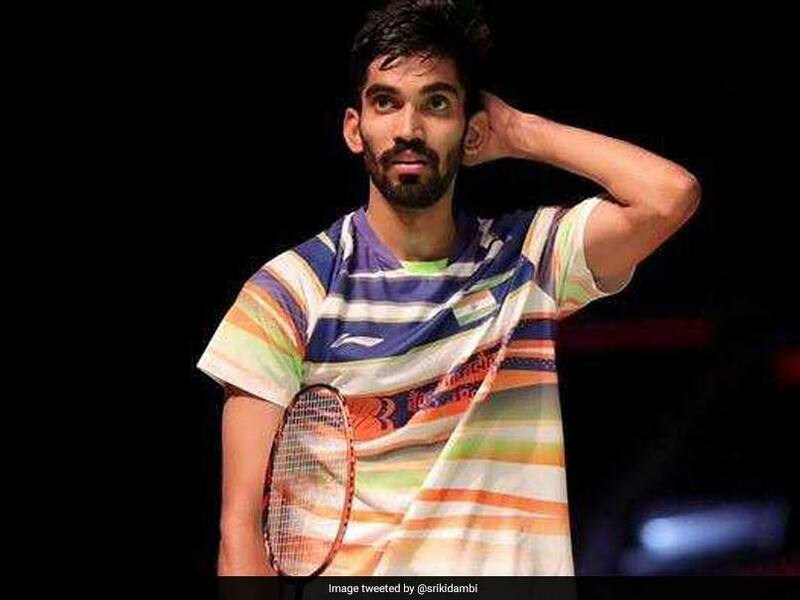 Kidambi Srikanth brushed aside France's Lucas Corvee in 35 minutes. 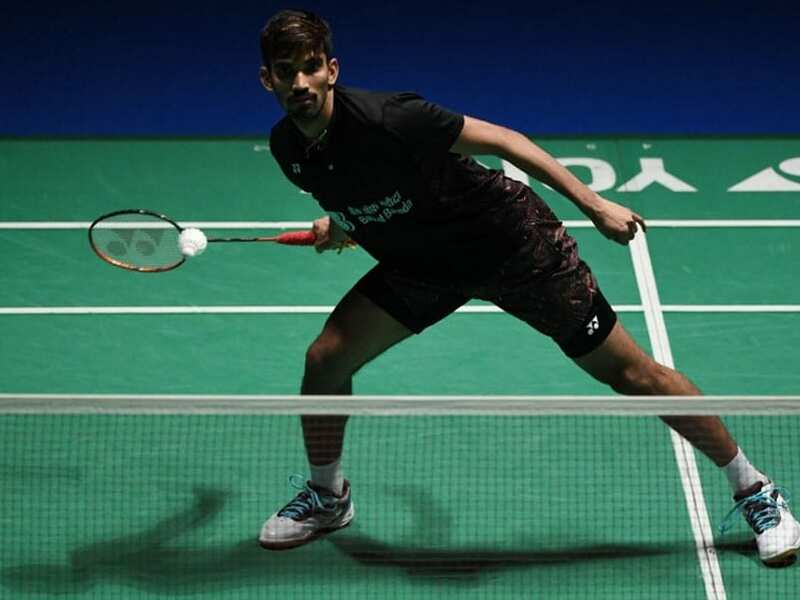 He will now face Indonesia's Tommy Sugiarto in the next round. 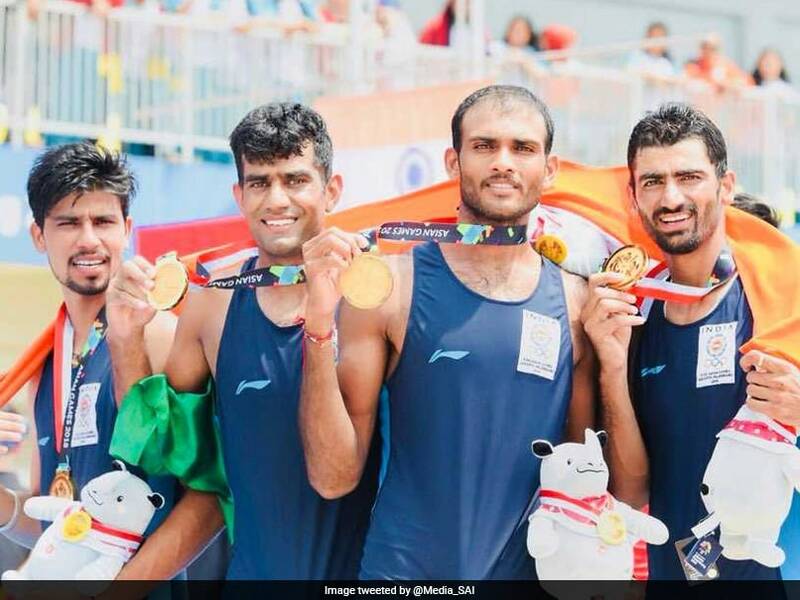 The overall tally of six gold, five silver and 14 bronze medals at the end of day six put India in 8th spot in the table. 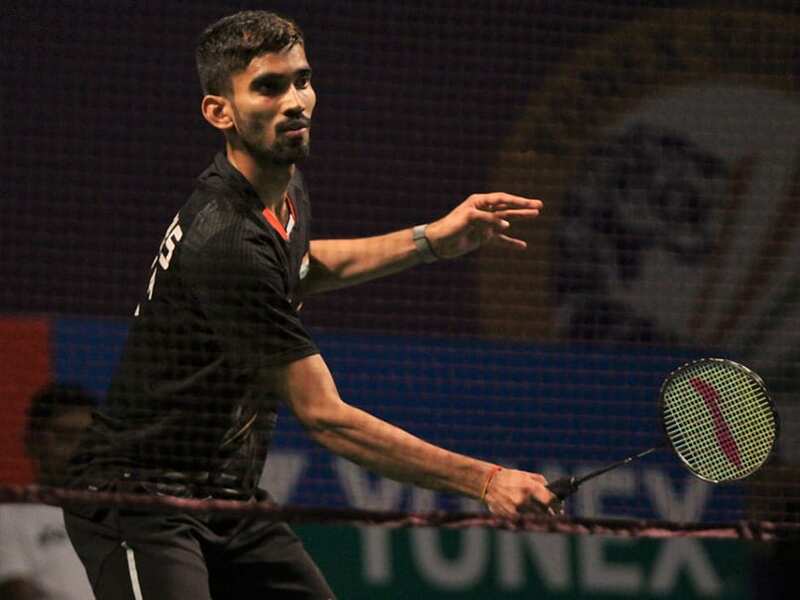 In the men's rankings, Indian Kidambi Srikanth dropped two places to be at the eighth place. 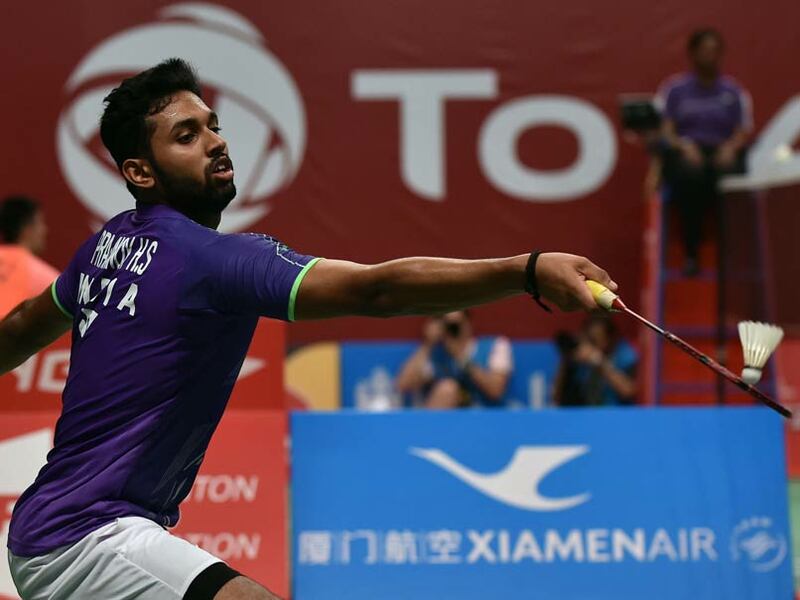 BWF Badminton World Championship 2018 HS Prannoy vs Abhinav Manota: HS Prannoy outclassedAbhinav Manota 21-12, 21-11 in 28 minutes. 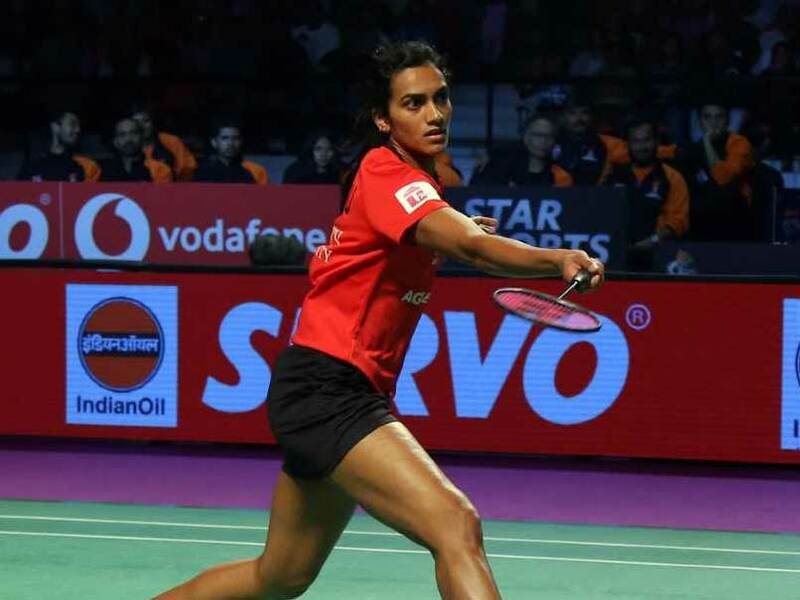 Despite her runner-up finish at the Thailand Open, PV Sindhu is still placed at No.3 while her compatriot Saina Nehwal remained on 10th. 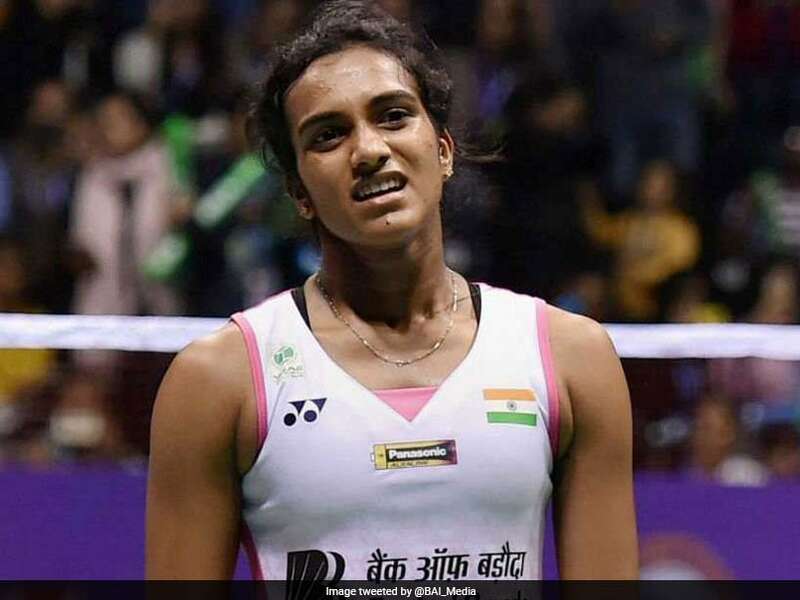 The Indian challenge at the Indonesia Open ended with HS Prannoy and PV Sindhu losing in straight games. 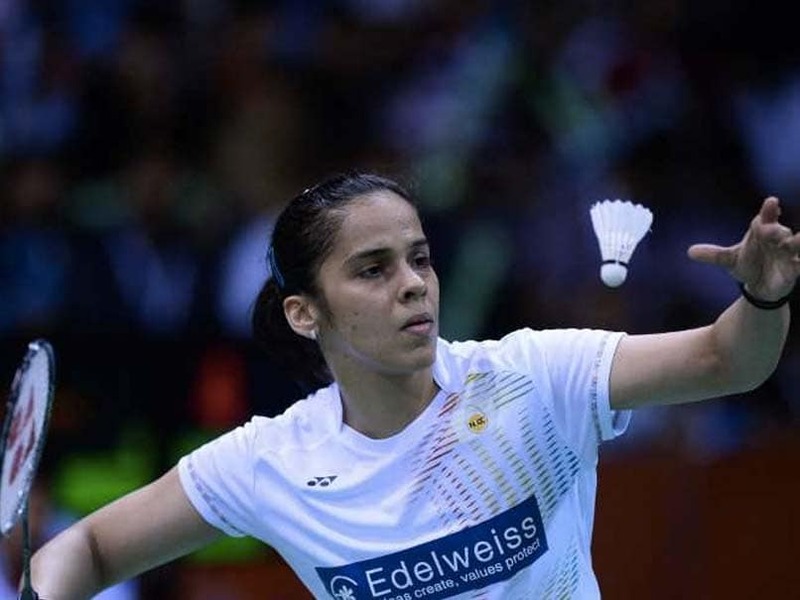 Chen Yufei of China ended Saina Nehwal's run in the tournament, beating her 21-18, 21-15 in just 36 minutes. 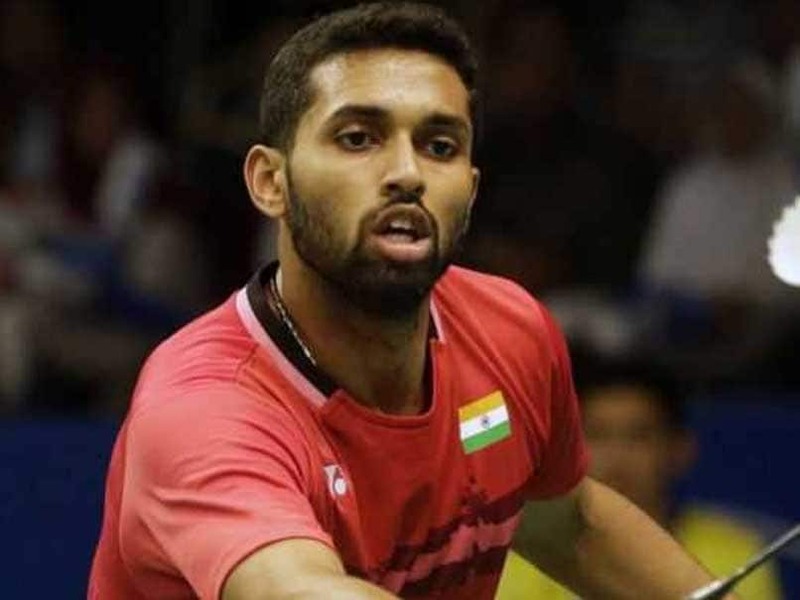 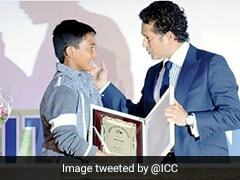 The Indian eighth seed Prannoy overcame two-time Olympic champion Dan in 60 minutes. 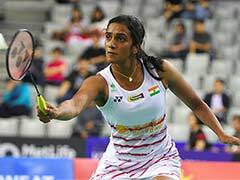 After whitewashing Australia 5-0 on Monday, the Indian shuttlers failed to keep the momentum going. 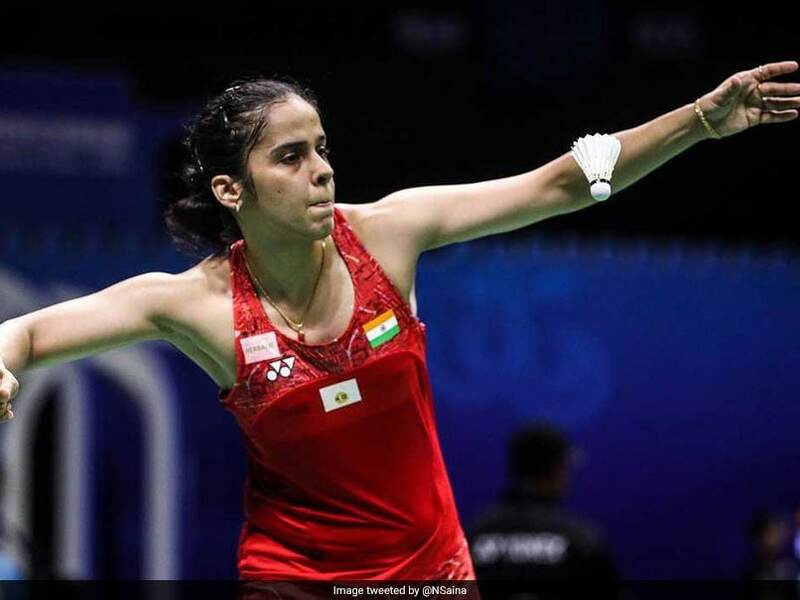 The BWF Thomas and Uber Cup is slated to be held from May 20 to 27 in Bangkok.